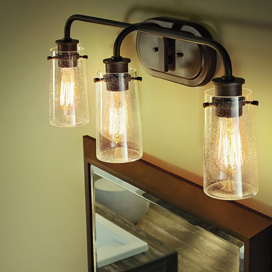 Fall Lighting Sale Melbourne - Save on Amazing In-Style Fixtures! At The House of Lights & Home Accents in Melbourne, we always want to help customers save on new light fixtures for their home or business. That’s why, this fall, we’re having a huge lighting sale on all in-style and in-stock lights. This inventory blowout will have an amazing selection, and you’ll be able to find options for every room in your house, or every area of your office. This sale will run from Monday, October 1st through Saturday, December 1st, so you’ll only have a limited time to come in and find the fixtures that you want. All in-stock products on the sale will be listed anywhere from 15 to 70 percent off, and once a fixture style is gone, it’s gone! You might be planning to redecorate or redesign your home this fall, and you likely have ideas on what type of lighting you want. If you’re looking for something in particular, there’s a good chance that you’ll find it on sale in our showroom. 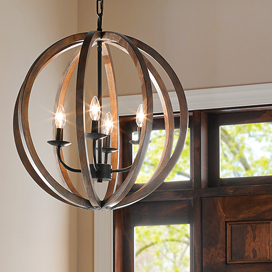 Chandeliers can lend a touch of class to an entryway, a dining room, or a living room. We will offer several great options during our fall sale, including fixtures from Savoy House, Crystorama, and many others. 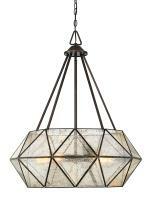 If you have an outdated chandelier in your dining room, or if you’ve been planning to add a chandelier to your foyer, then now is the perfect time to purchase a new fixture. 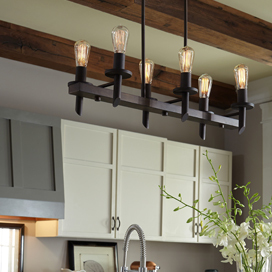 Pendant lighting can be a versatile choice for your home, providing illumination in your kitchen, your game room, and a number of other areas. This sale will feature pendants from leading brands such as Quoizel and Elan, and our staff will gladly help you choose the ideal fixtures. If you’ve been thinking about purchasing new pendants for some time, then be sure to visit our sale sooner rather than later this fall. 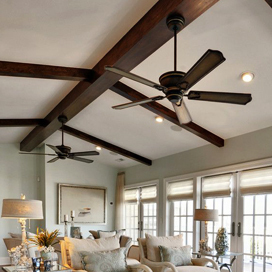 With the change of seasons, you may be thinking about how you can redecorate and rearrange your home. With our selection of home accents and accessories, you can find new options that create the ambiance that you want, while still making your house comfortable and inviting. A new mirror on the living room wall can brighten the space, and a new ceiling medallion in the dining room can make the space feel more sophisticated. Once fall arrives, you likely spend more time indoors. The days are getting shorter, and all you want to do is sit down in your favorite chair and watch TV or read a good book. Our fall sale will have a fantastic assortment of home furniture, including chairs, tables, cabinets, and more. If you’ve been looking for that perfect sofa table for the living room, or you need a new bookshelf for the office, then be sure to stop by between October 1st and December 1st! 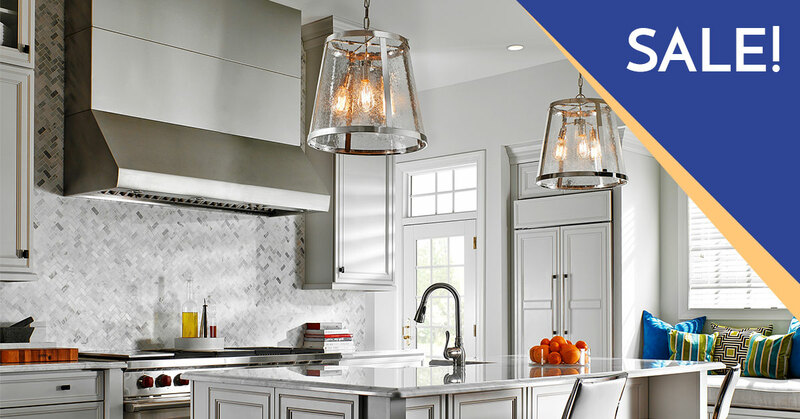 If you have a passion for lighting design, or if you’ve simply grown tired of the fixtures in your home, then this sale is a great chance to create the design that you want. If budget has been the biggest constraint to purchasing new lights, then you won’t have to worry about that any longer. With 15 to 70 percent off all in-stock items in the categories above, you can select the lights and accents you want and feel comfortable about your purchases. At The House of Lights, we want every customer to walk out feeling satisfied that they made the right choice in visiting our showroom. Our fall inventory blowout sale will be an extraordinary event, so be sure to take the time to stop by. We look forward to helping you!